City of Boulder – Martinez Associates, Inc.
Martinez Associates was retained by the City of Boulder to provide inspection services for the annual concrete replacement and roadway overlay projects beginning in 2011 through 2016. The services provided by Martinez were to represent the city in field by construction management and quality assurance testing and observations. The field work included delineating construction limits, construction observation, assisted in control of contractor’s means and methods, enforcement of project specifications, measuring and calculating quantities of materials used on the projects, and ensuring public safety. During the course of our work, we prepared daily field reports and maintained photo documentation of the construction. Our office work included verifying pay application quantities, reviewing contractor RFIs and concrete and asphalt mix design review. 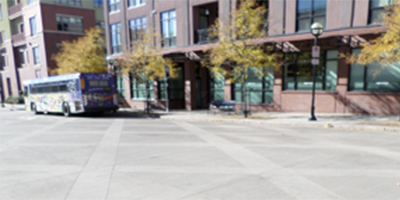 We worked closely with the City of Boulder and attended their staff meetings and ran construction meetings, as needed. At the close of the projects, Martinez created punch list items and performed the final walk through with the city. Field and laboratory testing for these projects included moisture density testing on fills and subgrades, concrete sampling and testing, asphalt density testing, core bulk specific gravity, asphalt content, maximum theoretical density (Rice), gradations, Proctors, and compressive strength testing in accordance with CDOT specifications. 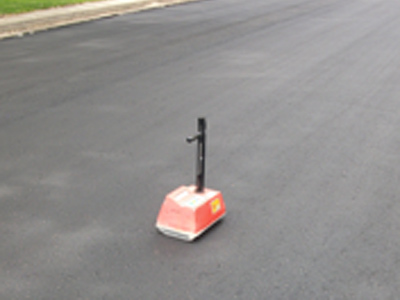 On several projects, Martinez also provided the geotechnical investigation, pavement condition evaluations and the pavement designs.